Old vines in the Toro D.O. 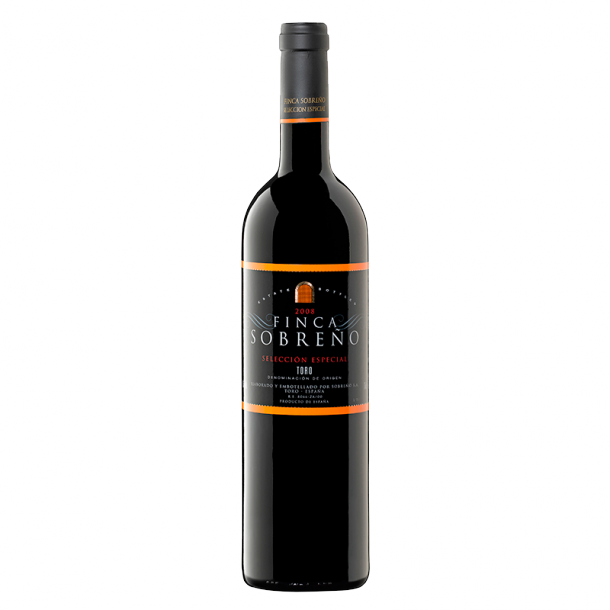 Vinification: Following a careful selection, the grapes were destemmed, crushed and the must underwent coldmaceration at 7º C for five days prior to fermentation, which took place at a constant 28º C. The total macerationperiod lasted approximately 20 days. Ageing: This wine was aged in new American and French oak for 14 months, followed by another 12 months minimum in the bottle. Colour: Deep dark cherry red colour with dark purple tones. Nose: Powerful yet elegant nose, refined and stylish with ripe berry fruit, spicy complexity (clove, sandalwood, vanilla, chocolate). Taste: Muscular, elegant yet silky smooth taste shows fruit preserves/jam [blackberry, loganberry], chocolate truffle. Concentrated and rich but not sweet with superb length. Food Matches: A good match for venison or wild boar with a fruit-based sauce. 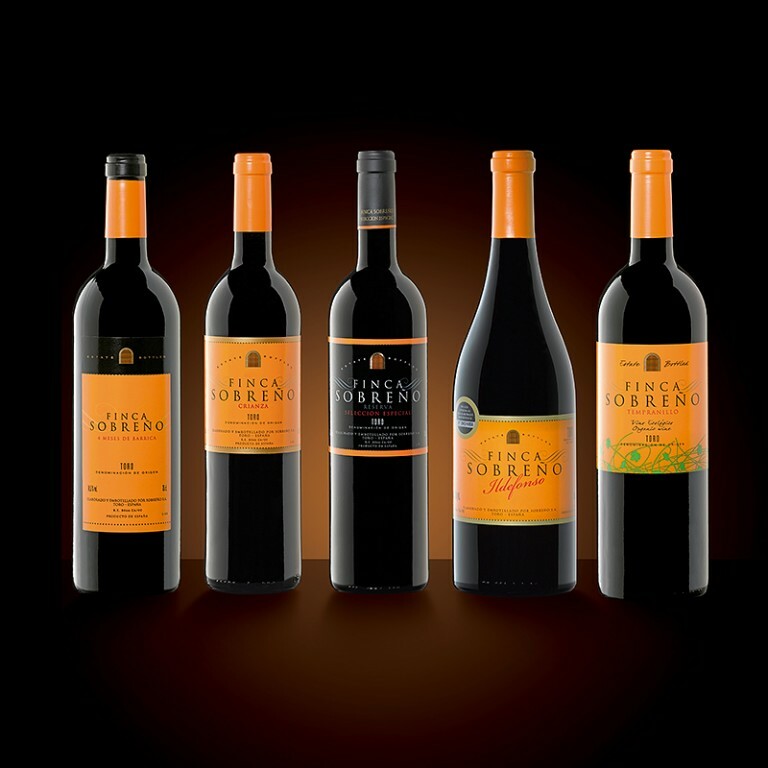 © Bodegas Sobreño 2019. All rights reserved.